Our two showrooms have both recently been refurbished to the highest of specifications. 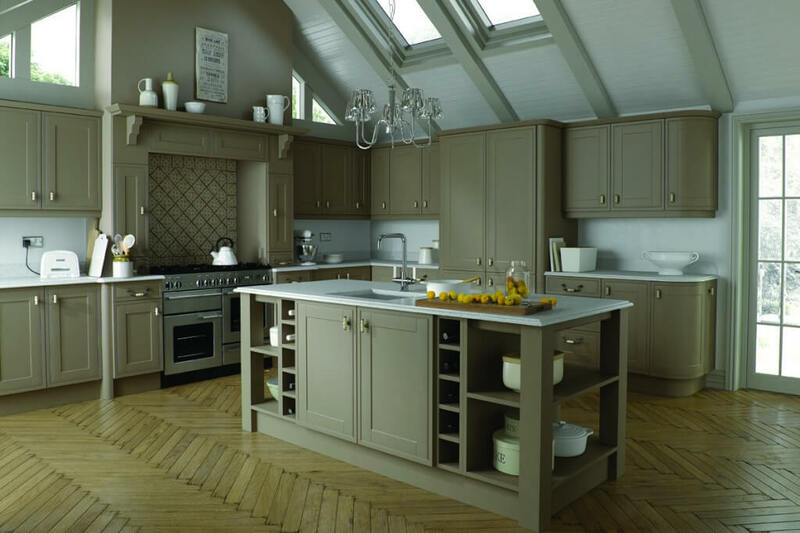 All of our fitted kitchens and fitted bedrooms are completely bespoke and manufactured in our factory in chesterfield. 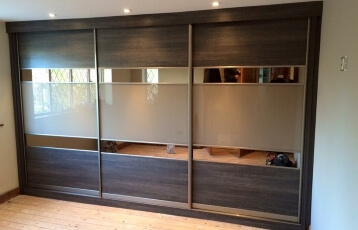 We have a team of bedroom and kitchen fitters that work for us, ensuring all our fitted kitchens and fitted bedrooms are the highest quality of craftsmanship. 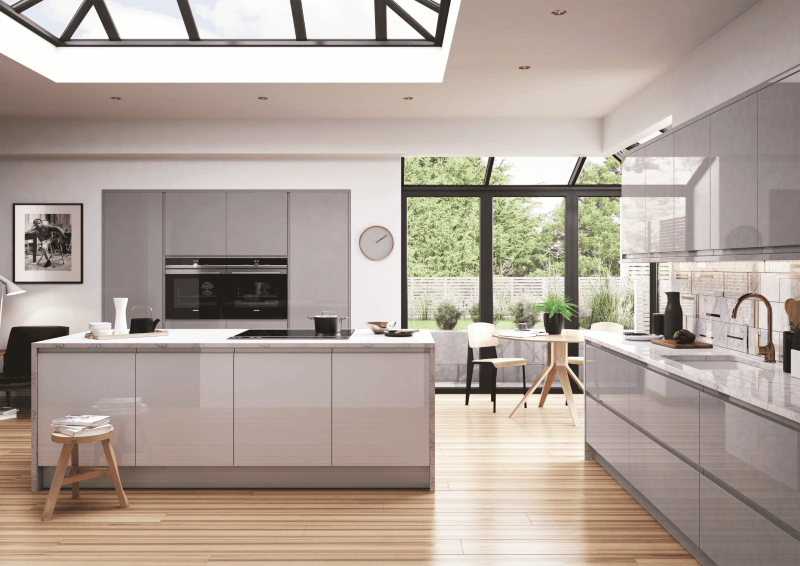 Our fitted kitchens and fitted bedrooms are made to order to both the retail and trade, throughout Sheffield and Chesterfield. You are able to see a vast display of our work at both of our bedroom and kitchen showrooms in Sheffield and chesterfield, we have over 20 displays in Sheffield and over 12 displays in the Chesterfield showroom. 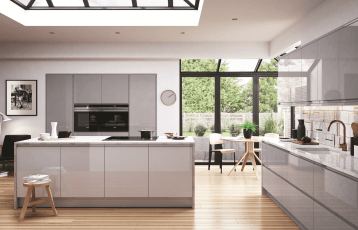 Nankivells started over 40 years ago in Paul Nankivells garage with just fitted bedrooms and then over the years has grown in size and expanding into fitted kitchens and hideaway beds. Our Sheffield showroom opened in 2015, with a number of fitted bedroom displays. In 2017 we expanded the showroom again, introducing the most amount of fitted kitchen displays we have on show. 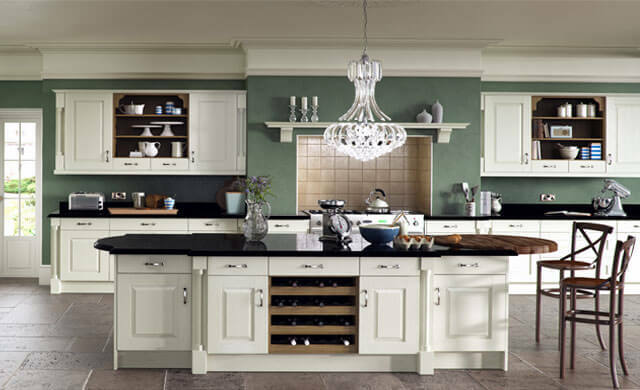 Our fitted kitchens displays in Sheffield vary from tradition to modern, with a choice of worktops and appliances on offer. 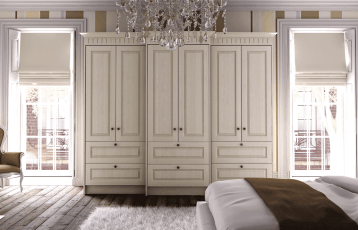 All our fitted furniture comes with a free design service, which enables the customer to receive an exact price and design before they commit to buying. At Nankivells we are able to offer the full service with our wide range of Fitted kitchens, bedroom and Home office furniture. We can provide an electrician, plumber, carpet fitter, plasterer, tiler, decorator and builder – we will arrange all the work and you will only have to deal with one contact within Nankivells. 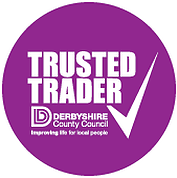 From January 2019 we are now able to offer all our customers 0% finance on all our fitted furniture over the amount of £650, we would require a 20% deposit on order and then the rest you have the piece of mind knowing it is on a 0% deal.